Turtle Creek is where you'll find some of the largest and most exclusive condominiums and townhomes in Dallas. Take a look at the Turtle Creek luxury condo collection we've put together below to see what's currently available. 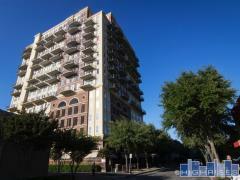 If you'd like to arrange a tour please contact Emily at 214-225-3660.